The tandem paragliding team will ensure that you get the experience, thrill and excitement of paragliding without having to learn it, yourself. This means you can enjoy the experience of flying like a pro for ten minutes or more without any training or experience, thanks to an experienced tandem pilot, state of the art equipment and breathtaking sites. Let the pilot do the work while you enjoy the ride and savour the amazing experience, as you settle for nothing less than a bird’s eye view of beautiful hills and long and far stretched green fields. So, what are you waiting for? 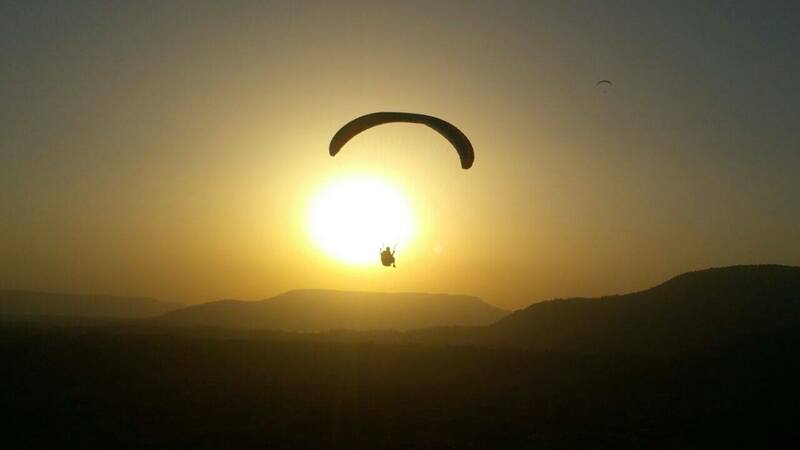 Go ahead and book your Paragliding at Kamshet. 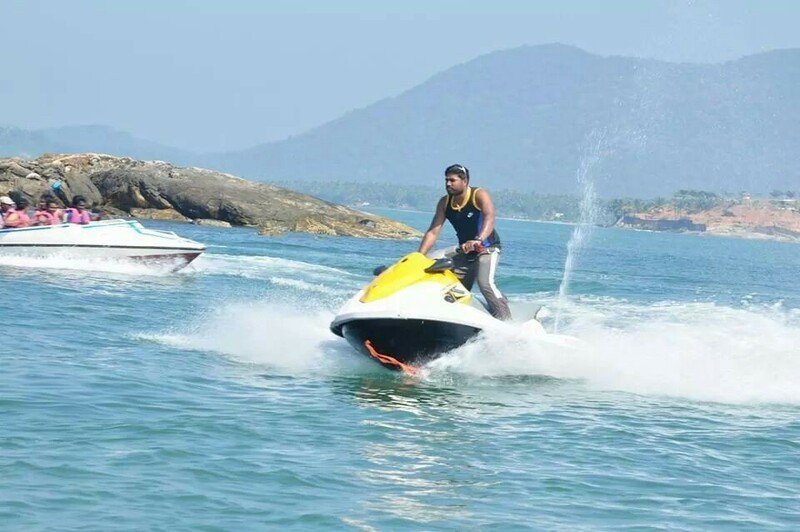 Spend your weekend getaway from Mumbai with fun and adventure. The flying location is at Kamshet near Lonavala – Flying time depends on the winds and is usually early mornings and late afternoons to sunset depending on the season. No Beverages / Snacks are available at the site so carry atleast 1 bottle of water each , oranges , biscuits , Hats, sunscreen, sunglasses, long sleeve cotton shirts,pants, sensible shoes and any other stuff u may need. Please contact the Pilot a day in advance to reconfirm and re-check on wind conditions,timing and location. 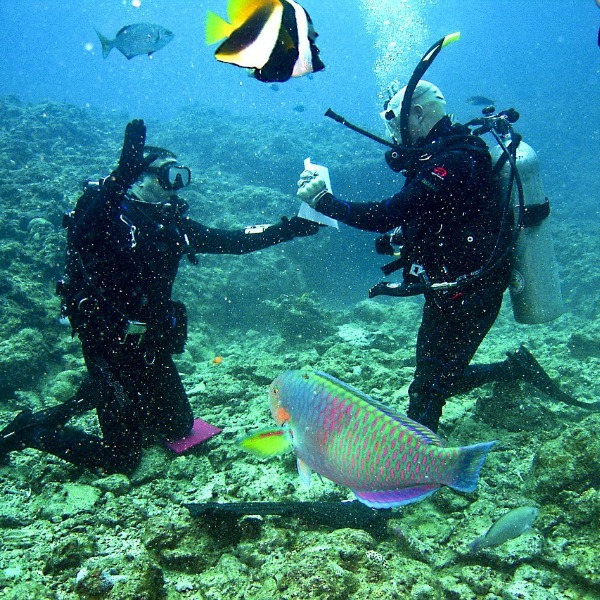 One Night Stay at Murudeshwara with Dolphin Boat Ride and Under Water Photography.